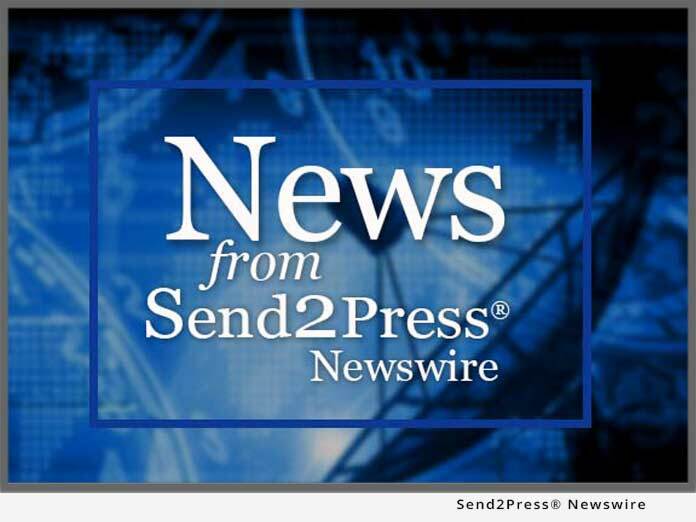 TORONTO, Ontario and TEMPE, Ariz., Jan. 3 (SEND2PRESS NEWSWIRE) — Systrends International, a provider of data communications software and services to the Electricity, Gas and Retail industries, today announced a strategic partnership with Michor & Associates. Michor will exclusively market all of Systrends’ products and services in Canada. Systrends’ data clearinghouse solution has been providing complete and reliable Electronic Business Transactions (EBT) services for Ontario since 2002. Systrends’ new platform independent Java/J2EE based solution Transaction Transporter (T2 )(tm) provides significantly more flexibility than previous solutions and can be used in various applications for data management including Automatic Meter Reading. T2 is now being rolled out for electricity Retailers and Distributors at its new hosted facility in Toronto, Ontario with a mirrored backup located in Hamilton, Ontario. T2 provides multi-standard functionality in data communications, data warehousing, transaction analysis, and web presentment. “We are very pleased to work with Systrends. Competing together as a team combines our strengths and will make available a superior solution to those with increasing and ever changing communications needs. This single product will provide a cost effective and robust communications solution,” says Gary Michor, CEO of Michor & Associates. T2 can be configured to communicate in push / pull, spoke, point-to-point, and hub transport protocols in the same instance. This third generation product has evolved from Systrends’ earlier solution XMLbridge(tm) which has been in production for over five years. The key features and benefits of T2 include secure Internet transport, data encryption, authentication, non-repudiation, data integrity, platform independence, flexibility with any-to-any transport formats (e.g. AS2, NAESB EDM, OEB EBT, etc. ), digital certificate management and automation, and automatic transport scheduling and error/research reporting. Michor & Associates provides guidance and expertise in the creation and management of business strategy, operations, branding and sales/marketing. Entrepreneurial in nature, the company uses broad business skills to merge technology opportunities. Michor & Associates brings proven ability to increase market position under adverse conditions created by politically-charged and diverse industries. With expertise in retailing, utility distribution, power line carriers, smart meters, and data storage/presentment, Michor and Associates has the proficiency to deliver maximum results for total customer satisfaction. Systrends International is a leading electronic commerce service provider for market participants in the energy industry. Since 1986 Systrends and its affiliates have been at the forefront of the development and implementation of software and services focusing on standardized formats and transaction processing in the United States, Canada, and Europe. Its flagship software product, T2, is a state-of-the-art platform for those in need of a powerful and flexible electronic commerce solution.